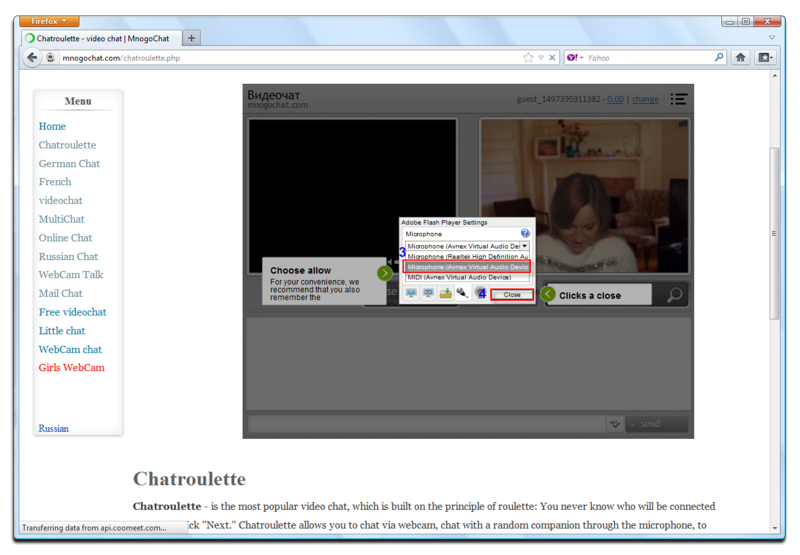 If you have ever on a prank call/voice chat session, being unidentifiable or anonymous should be your first priority. 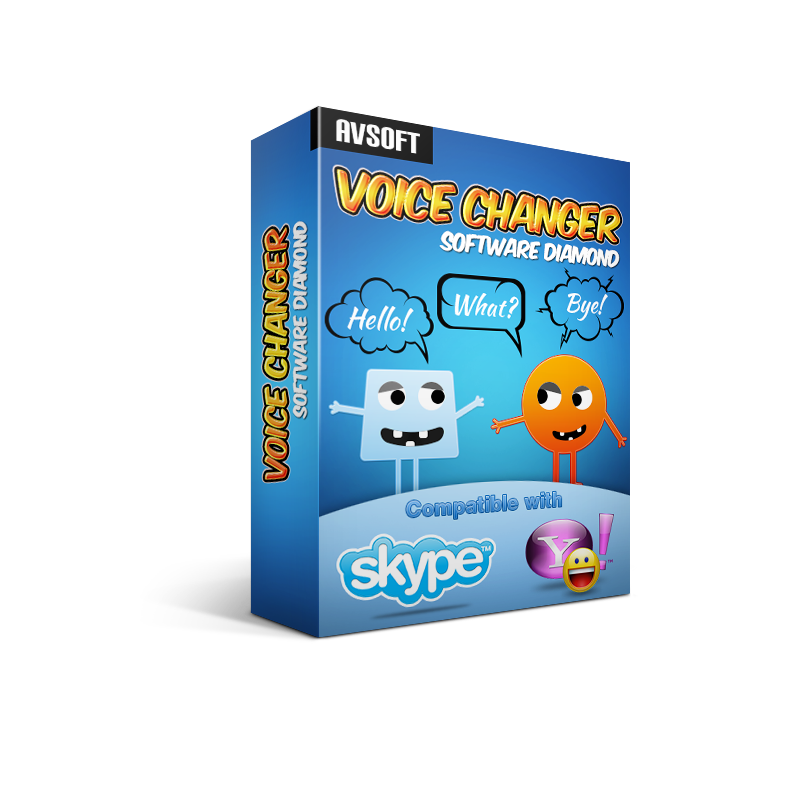 In this tutorial, we will give a very quick and easy to-be-done instruction on integrating Voice Changer Software 8.0 Diamond with Mnogo Chat application. 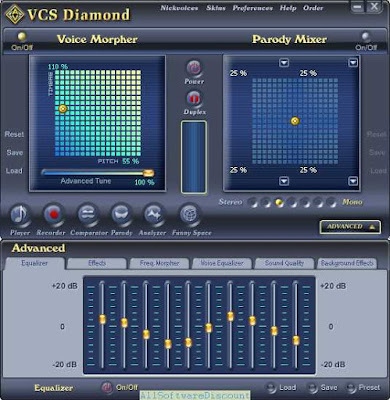 For any further prank call on MnogoChat, you just need to run Voice Changer Software 8.0 Diamond before join into voice session to have your voice changed and disguised. 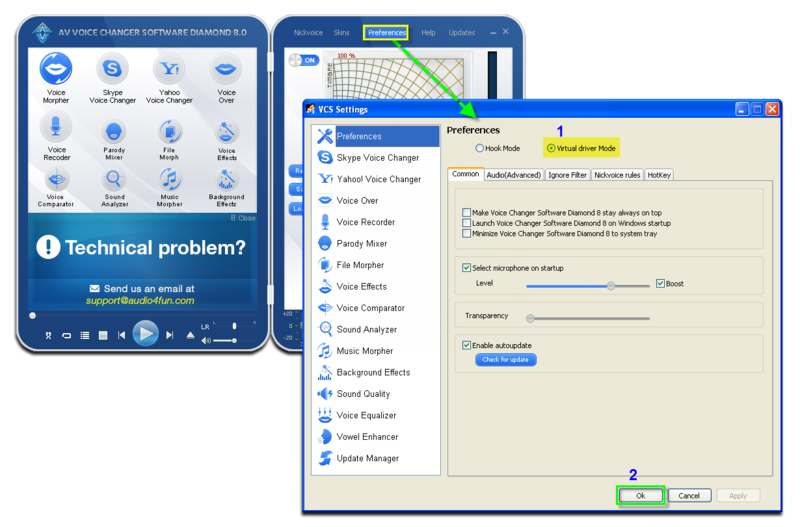 Add Reverb effect to approximate an acoustically resonant environment. This is really helpful, thank you for posting this and taking the time to add great images to improve it! I really want to set my voice while in-game.